New York’s TDC (Type Directors Club), founded in 1946, is best known for its annual competitions for international communication design and typeface design. This year’s 59th annual communication design competition attracted 2040 submissions from 33 different countries. These were whittled down to 215 entries. 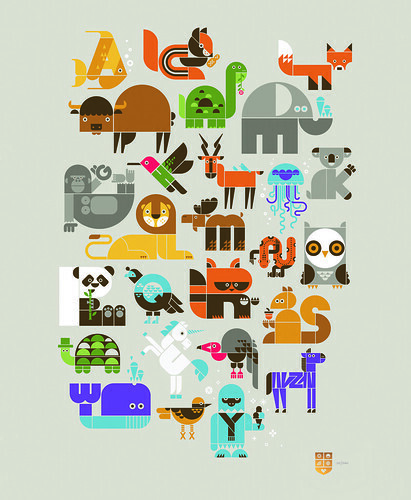 The typeface design competition had 197 entries, from which fourteen were chosen. The selected entries make up a touring exhibition, firstly at The Cooper Union in New York followed by six more venues. They will also feature in the pages of the Type Directors Club annual, Typography 34 (Harper Design) designed by Chip Kidd. While the list of categories – including posters, identity and exhibition design, movie and TV sequences – continues to expand, typography remains at the heart of the awards. Many entries, such as Kevin Cantrell’s supercharged nineteenth-century ornamented type for a lawyer’s letterheads, showed typography’s continuing ability to surprise and delight. TDC president Graham Clifford chaired the type design jury, which comprised David Berlow (Font Bureau), Stephen Coles, J. Abbott Miller and James Montalbano. The communication design jury was chaired by Sean King and included Tarek Atrissi, Rietje Becker, Andrew Byrom, Aaron Draplin, Irina Lee, Craig Ward and Alyce Waxman. 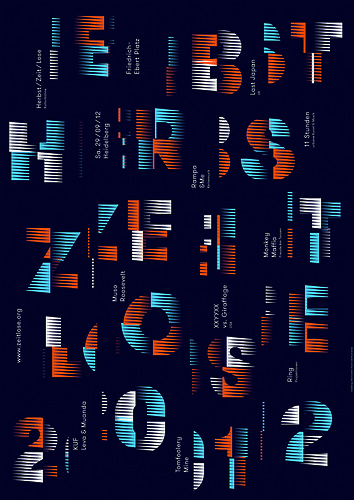 Poster for Herbst / Ziet / Lose 2012 art and music festival in Heidelberg, Germany. 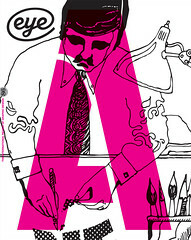 Design: Götz Gramlich of Gggrafik. The design uses a modified version of GT Walsheim. 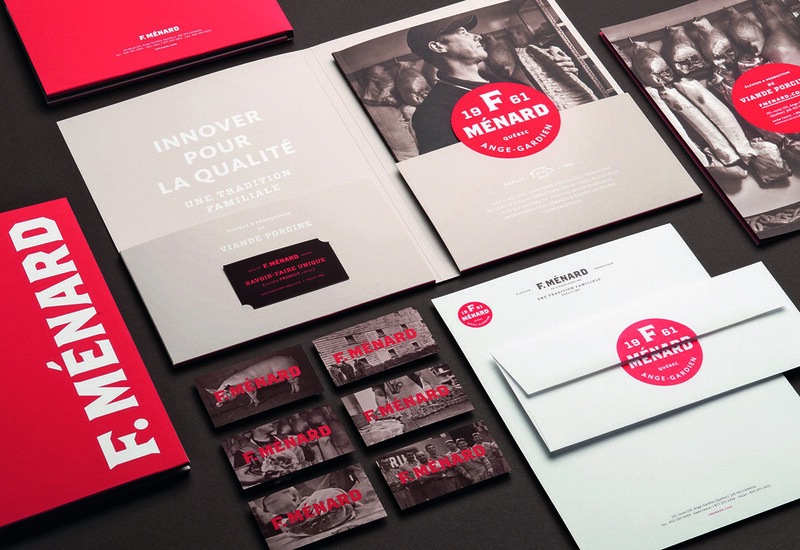 Top: F. Ménard corporate identity, using the typefaces Brothers (modified), FF Kievit, and Vitesse. Design: Serge Côté and Andrée Rouette, Montréal, Canada. Client: Luc Ménard.